Godolphin Flying Start is a two year, full time Management and Leadership training programme that specialises in the international Thoroughbred racing and breeding industry. Our mission is to recruit the most talented people worldwide and to give them a professional training and experience unmatched by any other, in turn achieving our vision of producing committed leaders working in existing and emerging markets contributing to the long term success of the Thoroughbred industry. Accredited by University College Dublin Michael Smurfit Graduate Business School, Godolphin Flying Start is validated by the success of our alumni and the recruitment of graduates by Thoroughbred industry leaders. The blend of professional and personal growth experienced during two years working and studying in five countries is a platform for success. 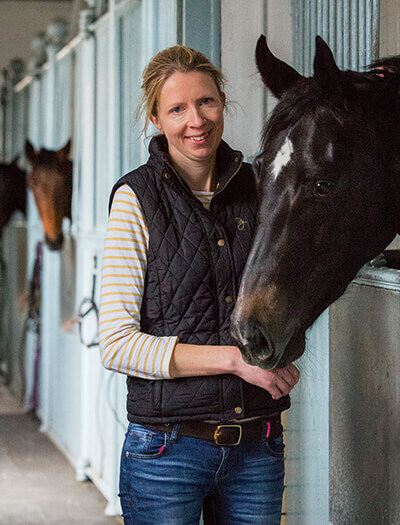 Godolphin Flying Start graduates form an educated, dynamic global network who are leading change and driving development in the Thoroughbred industry today.